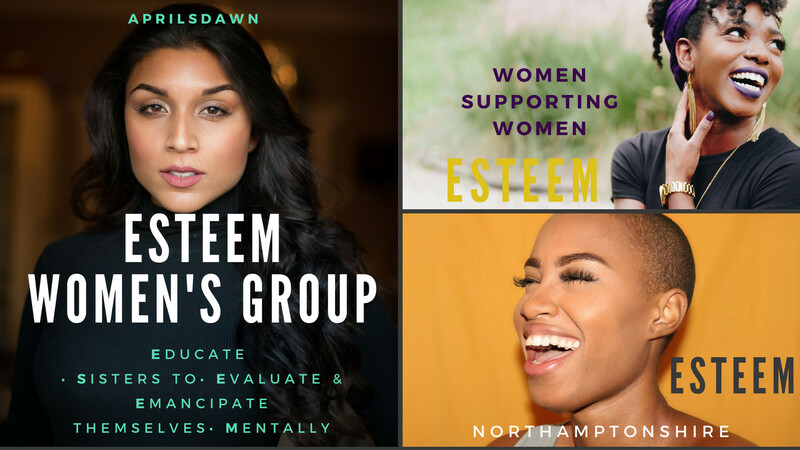 Join the Esteem Women’s Group and meet with like-minded women who are looking for lively non- judgmental environments to speak about subjects that as a community impact us as Black and Asian women. Meet Ups are bi-monthly with Guest Speakers discussing and array of topics relating to, health, well-being, lifestyle and entrepreneurship. These meetings with provide great information, be an forum openness and honesty and most importantly an opportunity to have FUN, CHAT, & Network.